* Figure Analogy & Classification Test. The topics covered in this book is quite comprehensive and filled with useful information. Although this book is priced Rs. 180/-, it seems affordable. The contents are equally good. Can I expect some discounts on the future versions? The book has really won my heart. Every page of it that I went through was filled up with useful information that has helped me to gain immense confidence and to think positively about competitive examination. 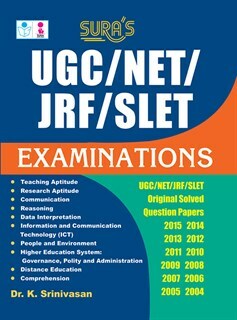 It is a useful guide that can be used for various types of examinations. At least it has proved useful for me. I recommend this book to all students who are looking for something easy and useful for their appearing in different types of competitive examinations. I found this book to be extremely remarkable and appealing. The words were compelling and the topics covered in-depth. Enjoyed studying it every moment.